is Australia’s first Certified Organic, Sprouted, Bio-Fermented, Raw, Wholegrain Brown Rice Protein Powder. This totally natural plant-based food is a new and healthier replacement for processed proteins like pea, soy and whey. A wholefood protein powder that combines great taste with solid nutrition! 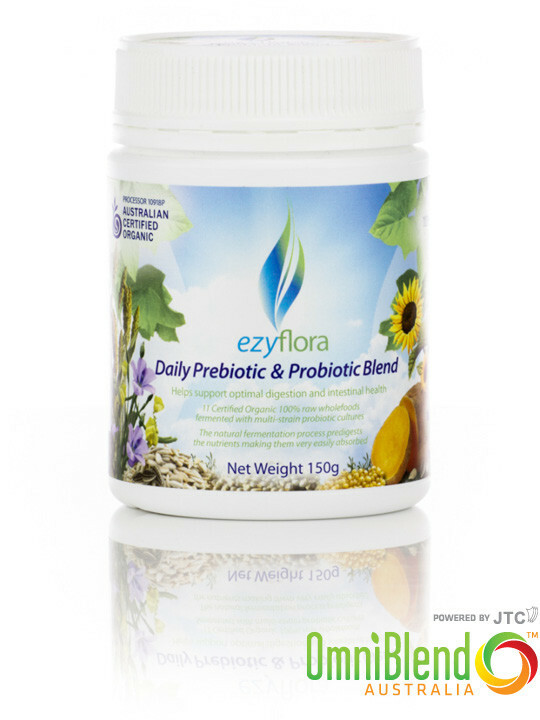 Absolutely no added nasties, naturally hypo-allergenic and gentle on your digestive system.